We are renowned in the domain of manufacturing, supplying and exporting of Packing Machines which include Carton Strapping Machine, Carton Sealing / Taping Machine, Blister / Skin Packing Machine, Pallet Stretch Wrapping Sealer, Tray Stretch Wrapping Machine and Pharmaceutical Packaging Equipment. These machines are basically used for packaging purposes and are equipped with high control system and sophisticated counters. Carton Strapping Machine is suitable for strapping cartons of various heights very quickly without the need for bothersome strapping tools & metal seals. When you place the carton on the table & pass the strap around it, the strap self-tightens, cuts & seals onto the carton automatically & is ready for the next carton. Carton Sealing & Taping Machine is put on the in-feed rollers & given a gentle push, when the motorized conveyor takes over & starts pulling the carton forward. Here the top & bottom tape dispensers stick the BOPP type self adhesive tape onto the Top & Bottom flaps of the cartons simultaneously along with rollers pressing the tape for a tight seal. When the taping is over, the cutter blades cut-off the tape & the sealed cartons passes through to the out-feed rollers for delivery. Conveyor Speed 0 – 20 m/min. 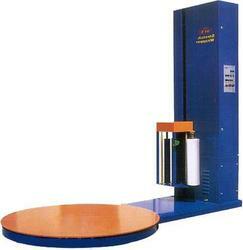 Production Speed 9 – 20 Cartons / min. 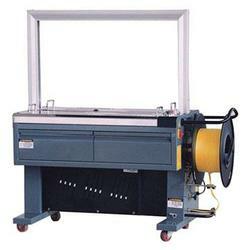 Our company specializes in the manufacturing, supplying and exporting of Carton Strapping Machine. True to their name, these Carton Strapping Machine are used to strap cartoons in least time without needing any strapping tools. Developed and designed as per the industry specifications, these are available in 3 models and weighs 80, 70 and 250kgs respectively for these models. 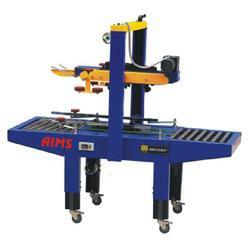 Further, these strapping machines are available in wide assortment of ranges and undergo perfect finishing. Carton Strapping Machine is suitable for strapping cartons of various heights very quickly without the need for bothersome strapping tools & metal seals. When you place the carton on the table & pass the strap around it, the strap self-tightens, cuts & seals onto the carton automatically & is ready for the next carton. Our company has gained name and fame in the manufacturing, supplying and exporting of Carton Sealing & Taping Machine which has 2 Taping heads and brilliant quality. Primarily used for the purpose of taping cartoons, boxes etc in industries such as textile, food and machines; these are fabricated using the modern tools of fabrication and are available in two models CTM-6050 and CTM-5050. Further, these are available in plethora of specifications and ranges. 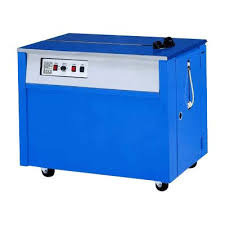 Our company is among the most sought after companies which deals in the manufacturing, supplying and exporting of Blister Packing Machine ideally suited for the packaging of toys, medicines, spare parts etc. Available in various technical specifications such as model of BPM-500, net weight of 70, these undergo excellent finishing in various industry specifications. 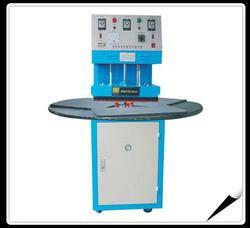 Finally, these machines are easy to install and operate. Skin Packaging Machine is a new pattern commodity packing technique. No need for moulding mould. Skin Packing can prolong storage life and strength. It can be used for hardware, spare parts, medicine equipment, electric component, toy, stationery, dishware and craft products etc. 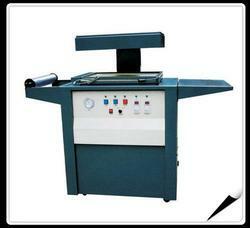 We offer one of the best quality skin packing machine and automatic skin packing machine as well. 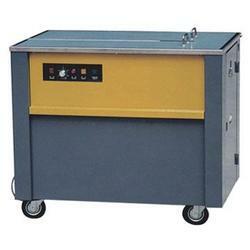 Pallet Stretch Wrapping Sealer is fully automatic & can operate continuously under severe industrial conditions. This kind of setup not only allows it to work as a conventional stretch wrapper but also as a top bander or semi-automatic stretch wrap machine if required. 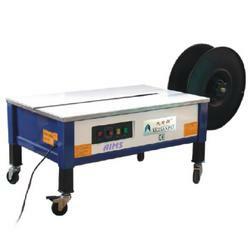 Tray Stretch Wrapping Machine is useful for wrapping transparent cellophane type PVC stretch film on open trays of snacks & packets. This type of transparent packing makes the product look attractive as well as increases the shelf life. The contact parts are made of SS & it is equipped with a roller to mount the Film Roll, a cutter to cut the film to size as per the tray dimensions & a heater pad to seal the film under the tray, once it is stretched & wrapped. 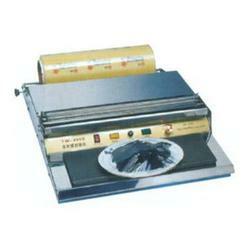 It is used on department check-out counters, for packing Fruits, Vegetables, Seafood, Sweets, etc. in trays. 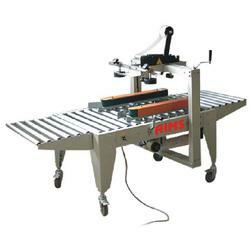 Looking for Packing Machines ?